Only 4 2WD Work Truck models left in stock! 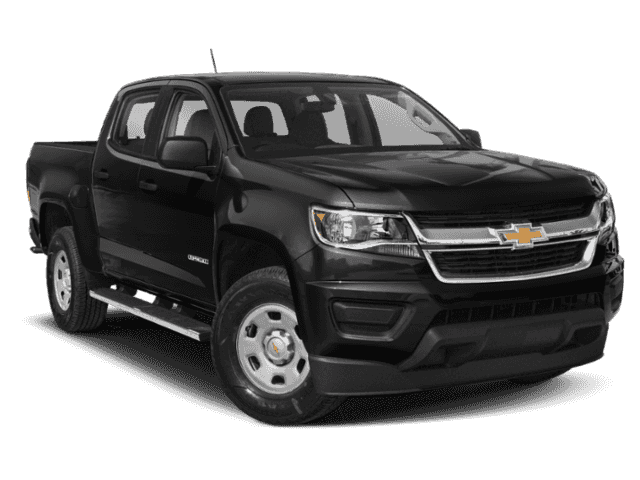 Tow Hitch, Bed Liner, Back-Up Camera, TRAILERING PACKAGE, HEAVY-DUTY, AUDIO SYSTEM, CHEVROLET INFOTAINMENT. BEDLINER, SPRAY-ON, BLACK WITH CHEVRO. DIFFERENTIAL, AUTOMATIC LOCKING REAR, ENGINE, 3.6L DI DOHC V6 VVT. 3.6L DI DOHC V6 VVT (308 hp [230.0 kW] @ 6800 rpm, 275 lb-ft of torque [373 N-m] @ 4000 rpm), WT CONVENIENCE PACKAGE includes (ATG) Remote Keyless Entry, (UTJ) theft-deterrent system, (K34) electronic cruise control and (PPA) EZ-Lift tailgate, BEDLINER, BLACK WITH CHEVROLET LOGO, WORK TRUCK APPEARANCE PACKAGE includes (RS1) 16 x 7 (40.6 cm x 17.8 cm) Ultra Silver Metallic cast aluminum wheels, (DL6) outside power-adjustable, body-color, remote, manual-folding mirrors, (9B7) spotter mirror, (VT5) body-color rear bumper, (BW4) chrome beltline moldings and (D75) body-color door handles, DIFFERENTIAL, HEAVY-DUTY includes trailer hitch and 7-pin connector, TRANSMISSION, 8-SPEED AUTOMATIC, CHEVROLET INFOTAINMENT 3 SYSTEM 7 diagonal color touchscreen, AM/FM stereo. Additional features for compatible phones include: Bluetooth audio streaming for 2 active devices, voice command pass-through to phone, Apple CarPlay and Android Auto capable (STD).